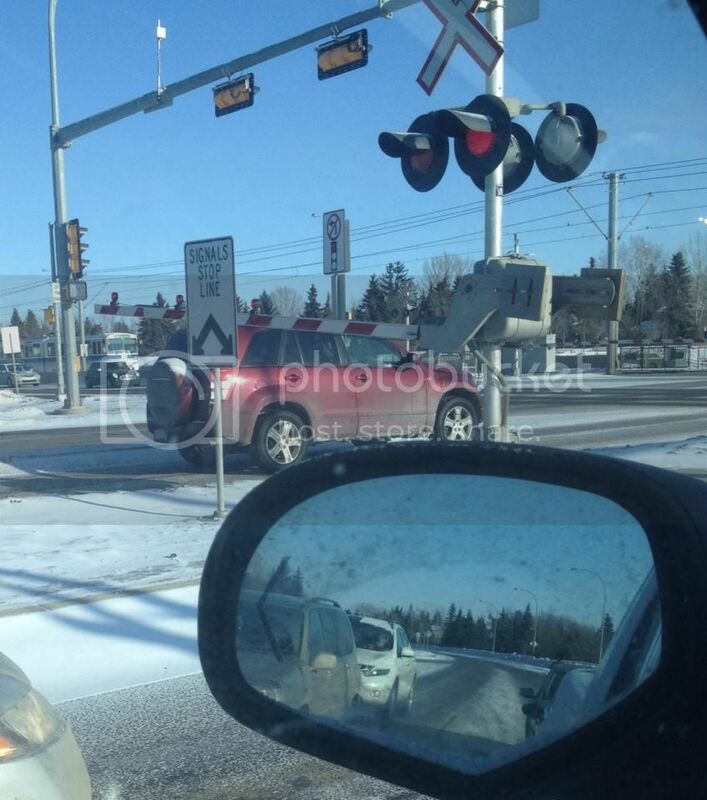 A friend posted this on facebook earlier today... the quality of Edmonton drivers is unmatched by anyone! I can honestly say I have seen so many people do this while I was in Edmonton last semester. hahaha... this is funny. The bad thing with edmonton drivers is they are aggressive but never defensive! !